Last month when I had to go to the doctor, I dreaded getting on the scale. 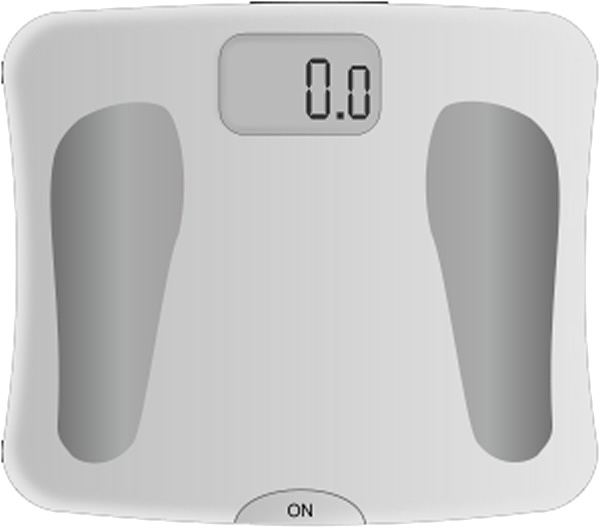 I had weighed myself the other morning at home, and the numbers looked OK to me. I was maintaining. However, when I got to the doctor hours later I felt like a big blah. I know that food consumption, water retention and all that nifty stuff come into play when you are weighing yourself. However, the difference with the two scales numbers was painful. Then came last week, I got on the doctor’s scale and low and behold the two readings were in agreement. My weight was decreasing. I think I literally did a happy dance in my socks. It’s those little things that bring a smile to my face.